Tickets from £40.75 Includes service fee and £1.20 facility fee. A £2.55 admin fee applies. 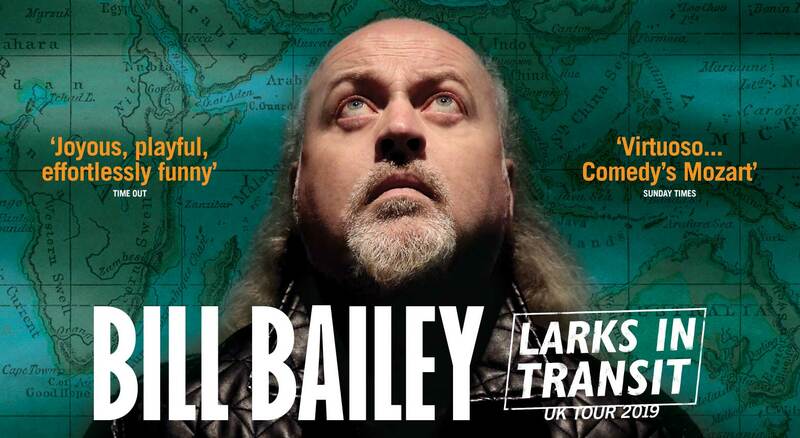 Described by The Evening Standard as “an unbridled joy,” by Chortle as “A selection pack of comedy treats” and by London is Funny as “another superb show from our foremost comedy rock goblin,” Bill will arrive at Arena Birmingham on 23 May 2019.